The world’s number one selling undersaddle acoustic pickup. It started with a request from Guild Guitars for a pickup that could capture the tone and feel of a great acoustic instrument. Then C.F. 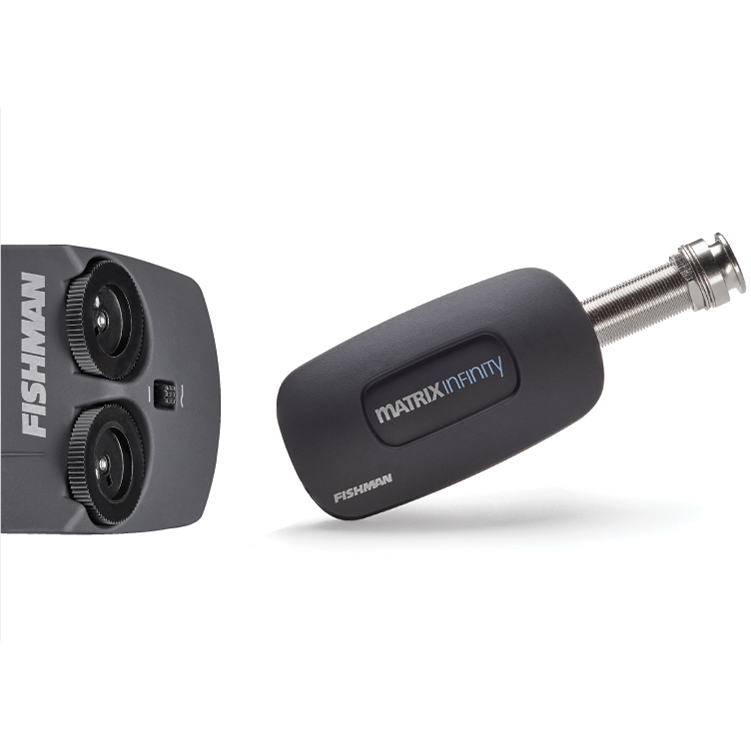 Martin came onboard and over 30 years later, the Fishman Matrix pickup is offered as original equipment on more instruments than any other pickup brand. 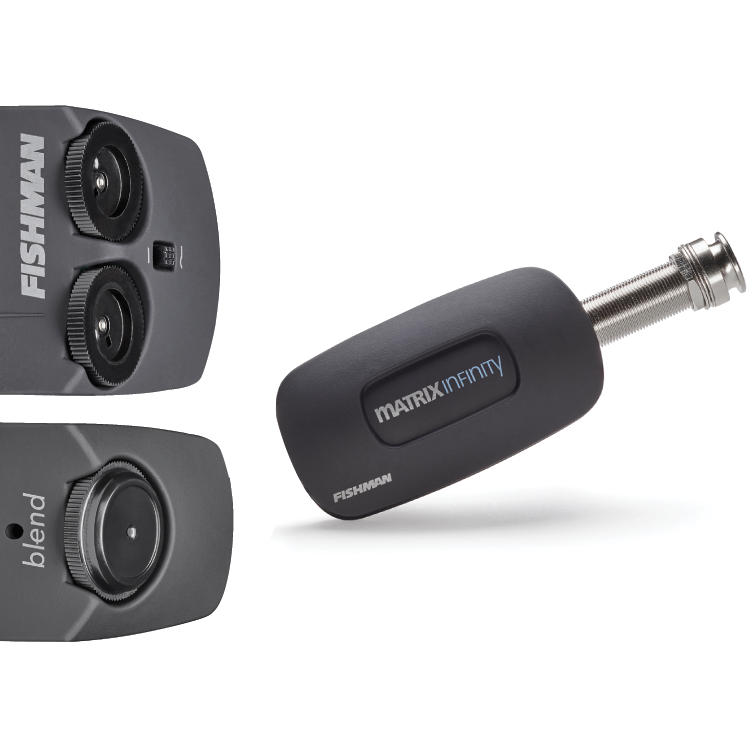 Also available in retail versions, the Fishman Matrix and Matrix Infinity pickup & preamp systems are the standard by which all others are judged.